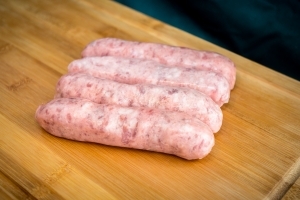 Here at The Village Butchers we can boast that we have won awards for our homemade sausages. 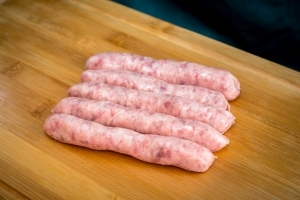 We use all Free-Range pork from Packington Free-Range farm mixing the perfect amount of fat and meat to give the sausage a succulent and meaty texture. 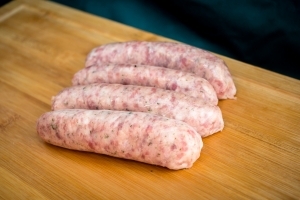 We use all natural casings to ensure that the skins go nice and crispy with a natural crunch.